The attached picture and table relate to a town house complex in Brisbane. 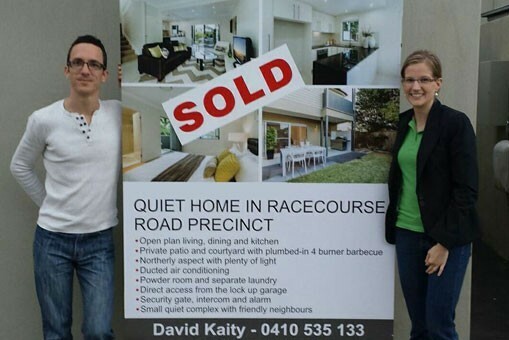 The owners engaged Revolutionary Real Estate to market their town house, which sold for $685,000 within 2 days of being advertised. The table shows the actual costs of marketing this property compared to using a typical real estate agent. It also shows how much it would have cost to sell this property using our most popular service. Based on a typical commission of 2.5% most real estate agents would have pocketed just over $17,000 in commissions in the above example. We know for a fact that this is completely unjustified based on the time and effort involved in the marketing process – even if it would have taken 1-2 months to sell. The table below shows the typical savings people could pocket by using Revolutionary Real Estate.